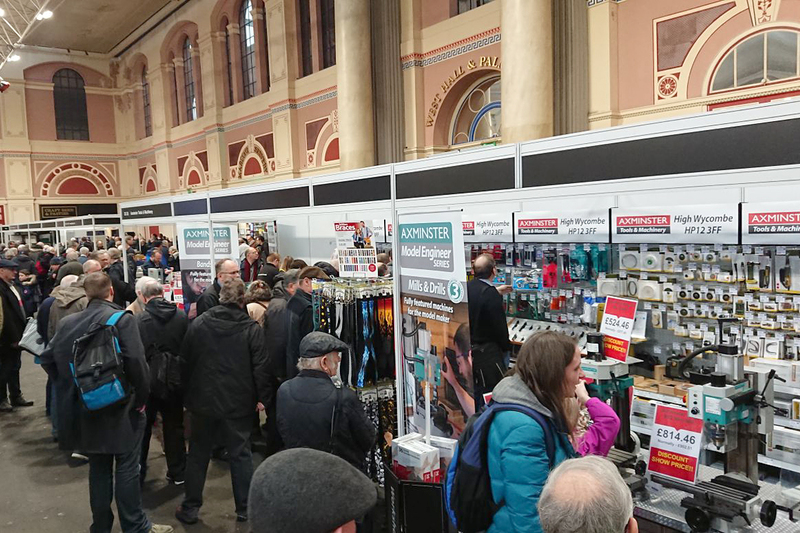 Our High Wycombe store team return to Alexandra Palace to show and demonstrate a wide range of Axminster Model Engineering machines. These will include mills, drills and lathes – along with a great selection of accessories. We’ll also bring along our popular Proxxon model engineering machines and powered hand tools. Of special interest for model makers will be the latest Proxxon cordless grinders, sanders and polishers. 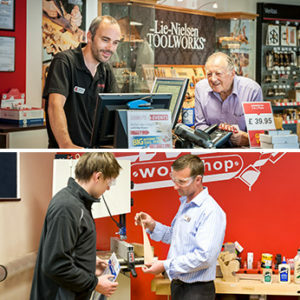 As always, our knowledgeable, friendly team will be ready to answer all your model making questions and provide guidance on tool selection and use.